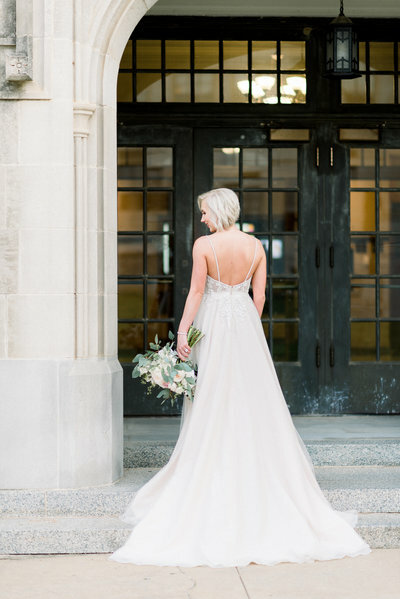 Ryan and Emily‘s gorgeous Ballroom at I Street wedding was a dreeeeeam to photograph. 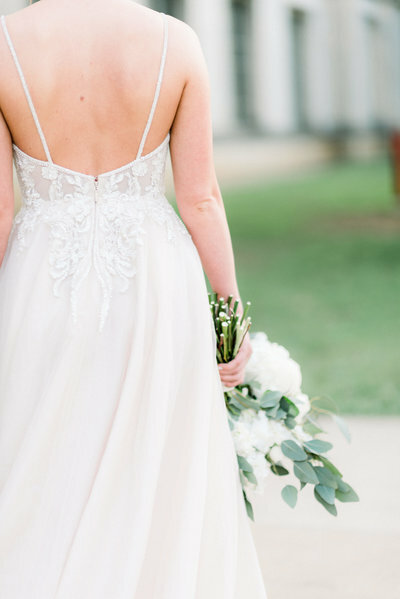 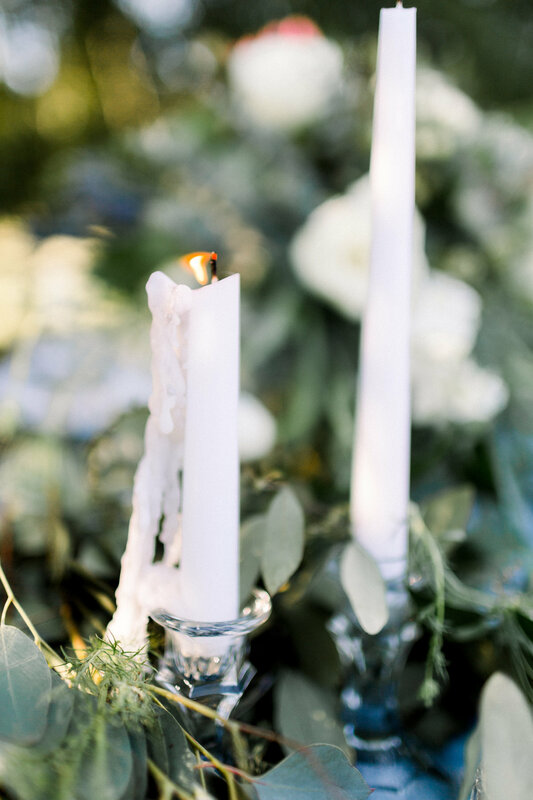 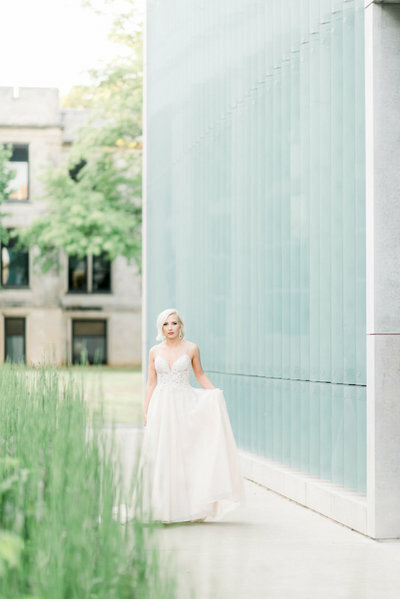 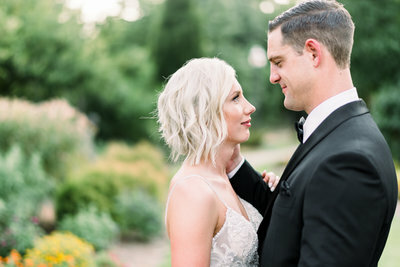 I knew right away when I met these two last year that their day would be one of my most timeless and classically beautiful weddings of the year, and boy was I right! 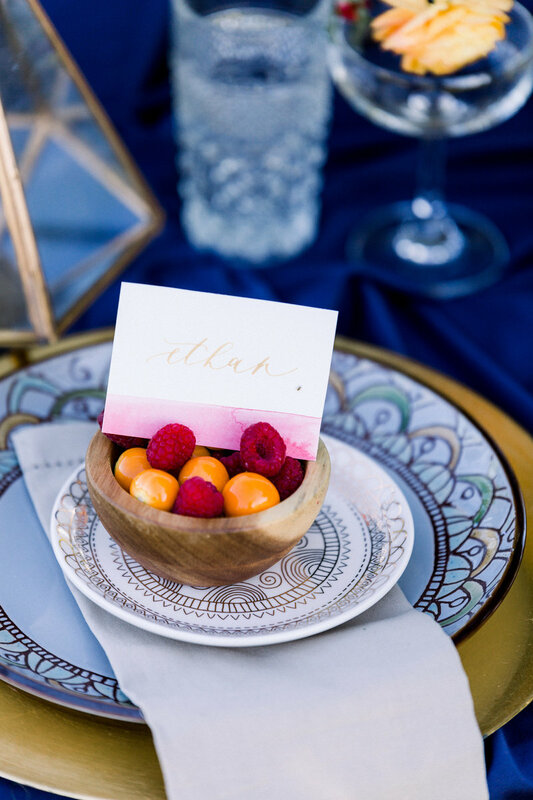 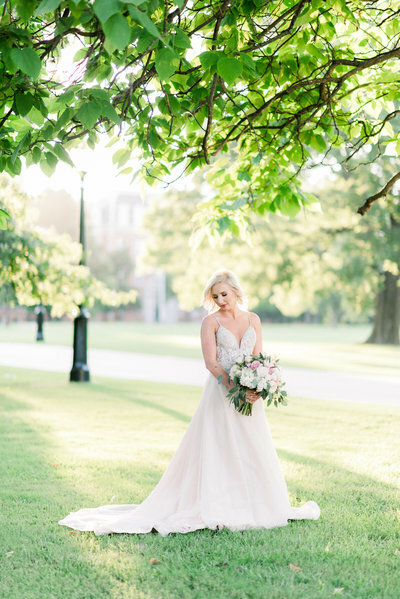 Karie Sutton with Weddings by Karie did an incredible job at bringing their vision to life at The Ballroom at I Street and I just can’t wait for you guys to see these images from their day! 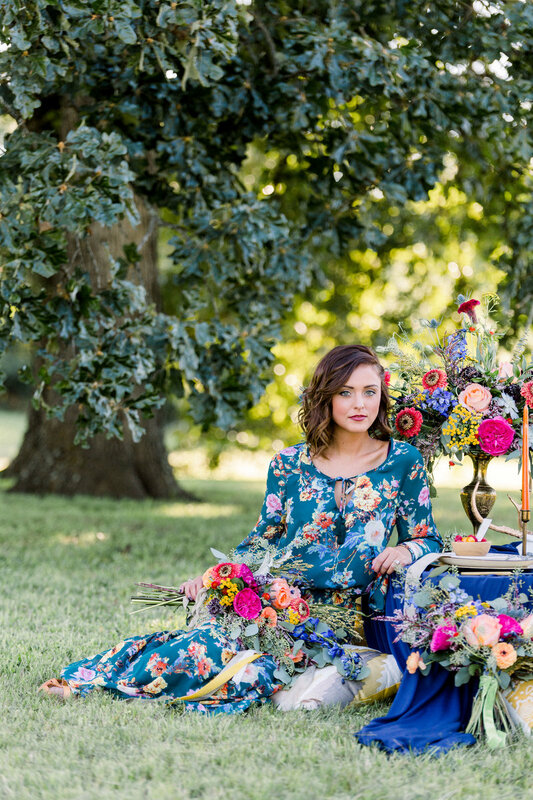 Corrie Childers is a sought-after Northwest Arkansas wedding photographer, engagement photographer and proposal photographer. 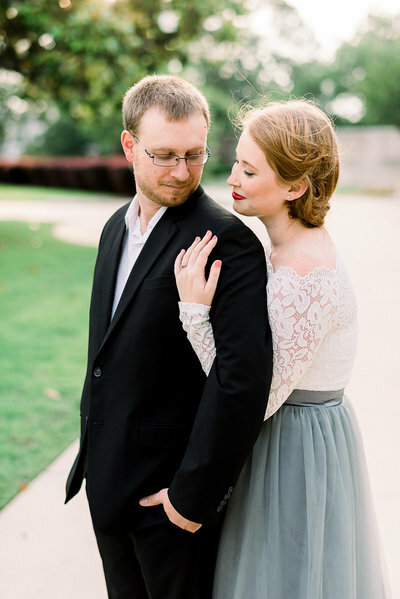 Corrie has a natural passion for classic, timeless wedding photography in an elegant and relaxed style. 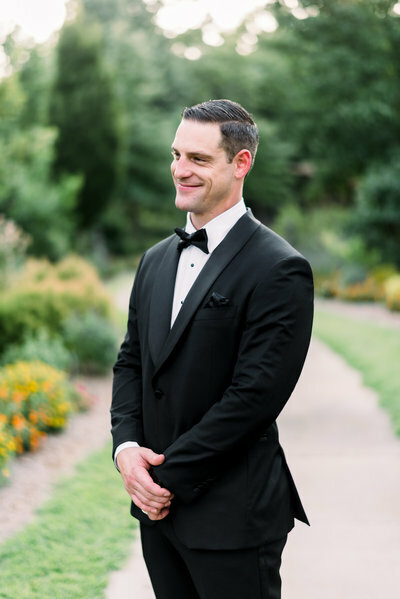 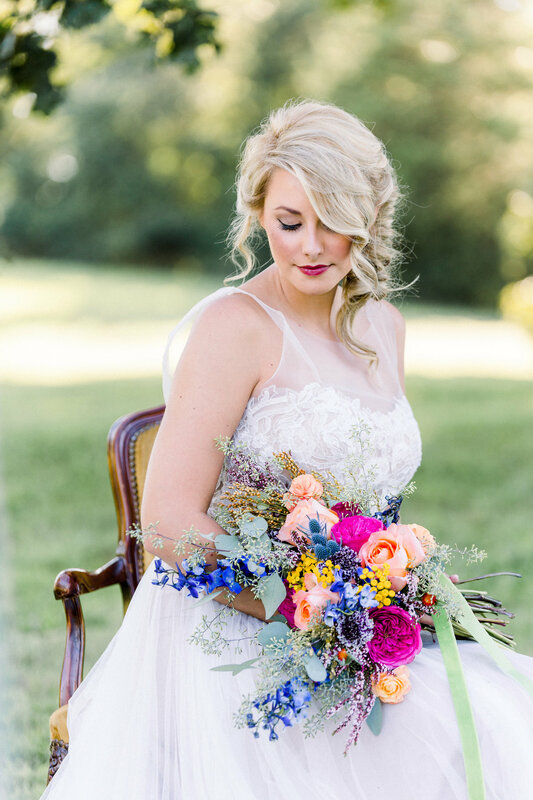 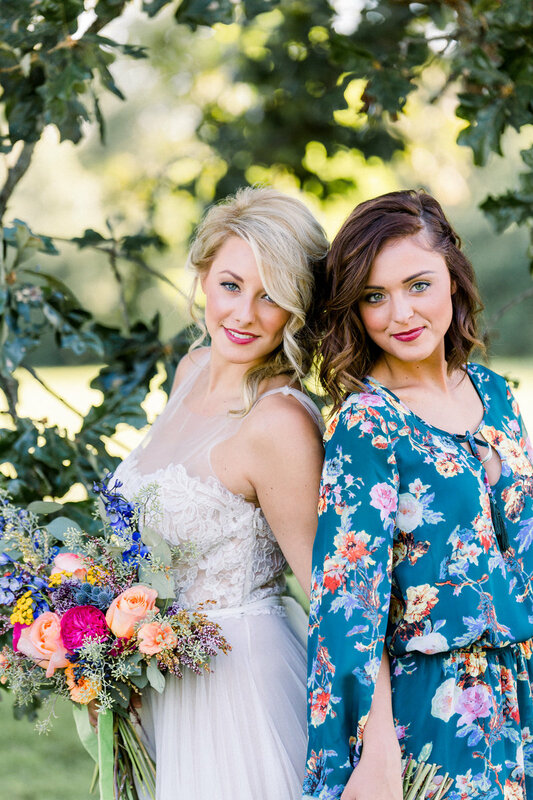 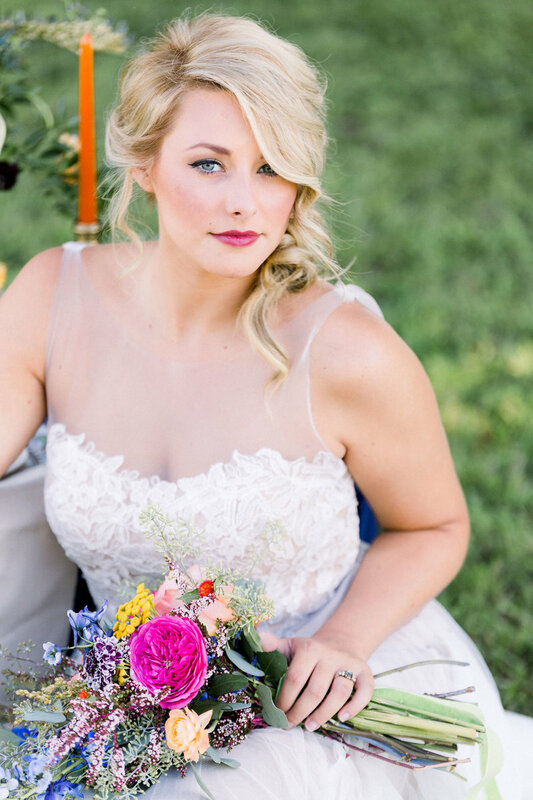 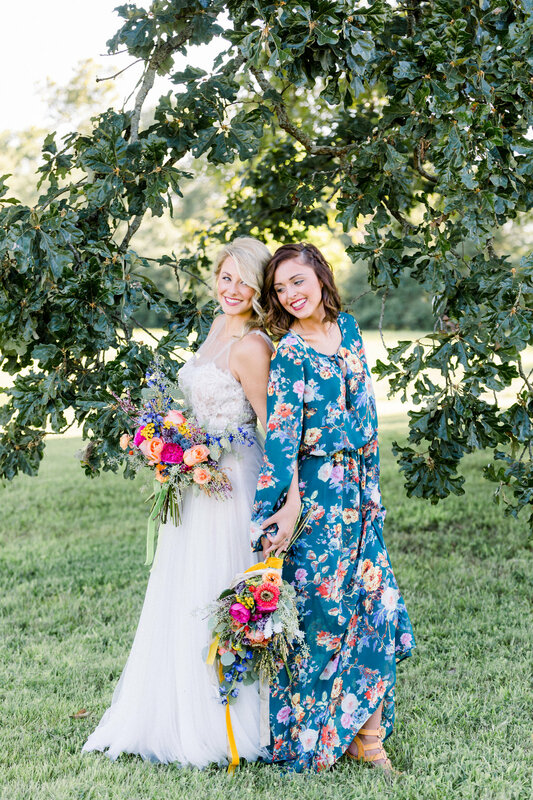 Corrie is currently booking weddings in Bella Vista, Bentonville, Fayetteville, Rogers, Siloam Springs, Eureka Springs and all of Northwest Arkansas, as well as Little Rock, Dallas, St. Louis, Kansas City and beyond!